We might not be our hair, but lets face it, some of us long for some good hair though. Unfortunately we can’t have it all, because it just ain’t fair. (Lol!!) 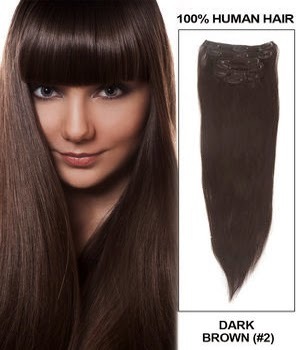 -For those of us who long for good, long and perhaps some volume, there’s UU Hair Extensions. This is an online human hair extensions shop that sells various hair extensions with high quality, but low price. 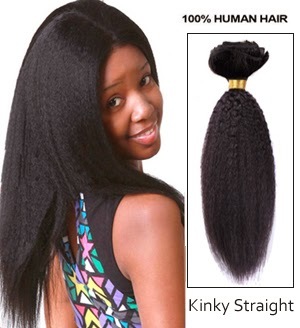 All their hair is 100% human hair without any synthetic. When it comes to fixing weaves, some of us don’t have the time and bum to sit down for hours. Lets not forget the pain too. Thank God for Coarse Yaki Clip in hair Extensions. With UU Hair Extensions, you can shop Clip-in-Hair extensions by Texture, Length, Weight and by Colour. What I love about these Clip-in-Hair extensions is that, they’re for the moment, less time consuming, low maintainance and you can style them anyhow you want. 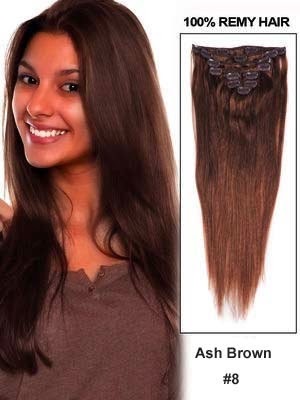 Do you use Clip-in-Hair Extensions?